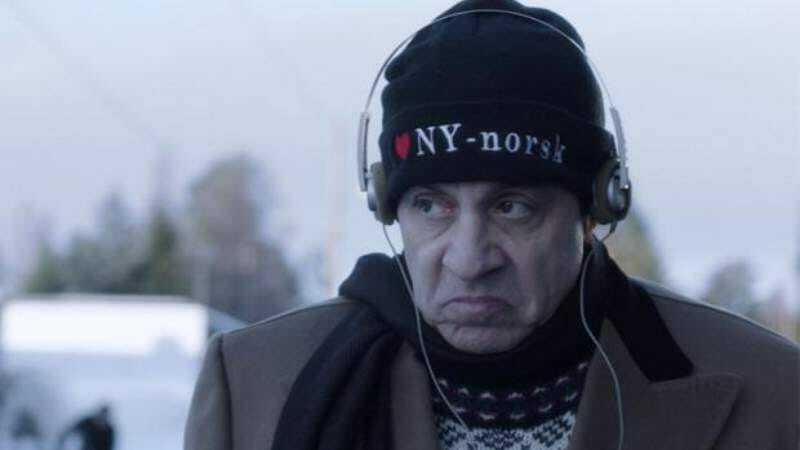 As reported by Deadline, Netflix won’t be renewing Norwegian mobster dramedy Lilyhammer for a fourth season. The series was Netflix’s first official dip in the original programming pool, and it starred Steven Van Zandt as a former gangster who got sent to Lillehammer, Norway as a part of the witness protection program. The series was an almost entirely Europe-based production, and it sounds like that could’ve contributed to Netflix’s decision not to keep it going, as Deadline notes the “entangled ownership and rights web and escalating costs” were probably the primary factors in the streaming service’s decision. We’re not sure, but the fact that Lilyhammer wasn’t connected to the Marvel Cinematic Universe probably also played a role. Van Zandt tweeted about the cancelation, and he echoed the idea of “entangled ownership” by mentioning that “the business got too complicated.” Bruce Springsteen actually made an appearance in the third season of Lilyhammer, so maybe Netflix and Van Zandt will be able to convince him to make cameos in some of Netflix’s other original shows. He could play a cult leader on the next season of Unbreakable Kimmy Schmidt, or a sibling with a dark past on Bloodline, or just appear as himself on House Of Cards.